Dressler Law in Hartford, CT at 860-247-1122 now for Lawyer services you can rely on! You can be compensated for malpractice. Beyond speaking Spanish and Portuguese, we know the culture. Our attorneys are with you every step of the way. Forty Years Fighting for Justice. Experience that spans over generations. Since 1978, Dressler Law has focused on providing members of the community who have suffered injuries with quality legal representation — aimed at ensuring that people who have been injured are treated fairly in the system with the respect and dignity that they deserve. 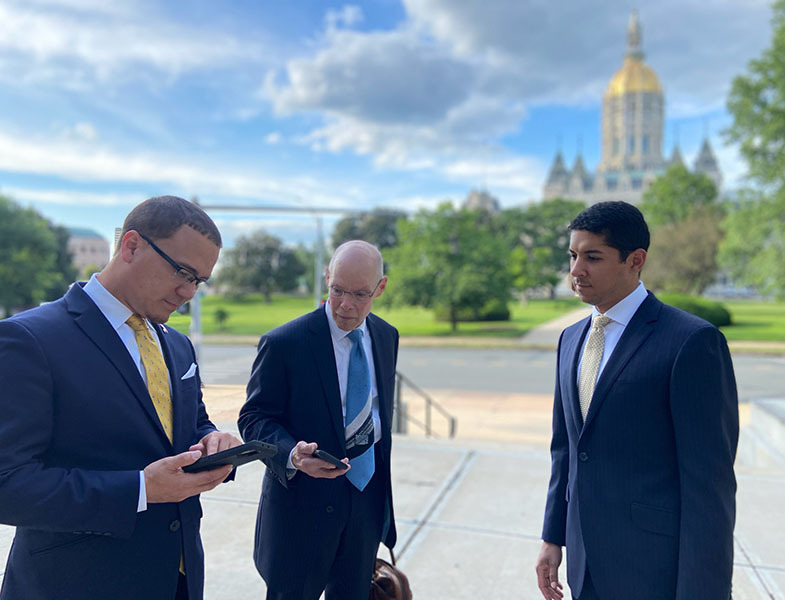 Our Connecticut offices are located in Hartford, New Britain, Waterbury. We are also licensed to practice in Puerto Rico. To arrange a no-obligation and free consultation, call 860-247-1122. Consultation in English, Spanish and Portuguese. No fee unless we recover damages. Dressler Law and its staff are very active in our community. We help our community through leading by example with programs and activities for the common good. Integrity. Dignity. Respect. Results. Values that motivate us to work for you. Our lawyers are here you receive the appropriate compensation for the damages you have sustained. Let us handle it. The insurance companies do not advocate for you. Their priority is to ensure they do not lose money. That is their bottom line. We know how they work and their goal is not to help the victim. That is why Dressler Law fights back. We will advocate. Accidents on the water often involve alcohol. Boaters and watercraft operators, such as Jet Skis, can act negligently on the water, just as motorists can be reckless on the roadways. A spinal cord or brain injury can be life-altering, not just for an accident victim, but for an entire family. Medical bills and rehabilitation costs can be financially oppressive. Construction sites frequently have workers, contractors and subcontractors from many different entities working on a project. Regardless of how careful you are, you're not exempt from getting hurt. More than 4.7 million people are bitten by dogs annually and almost 800,000 bites per year require medical attention. Worse, in more than half the cases the victim is a child. We believe that everyone deserves to receive proper medical care with dignity and professionalism. We expect doctors and other medical professionals to adhere strictly to a standard of care. Motor vehicle accidents come in all forms. 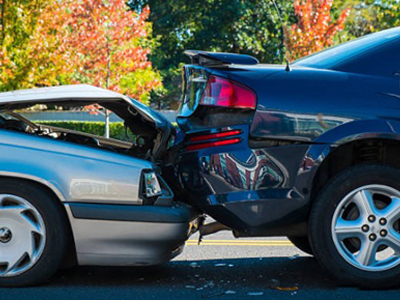 Rear-end collisions, wrecks in a parking lot, rollover accidents and crashes leading to a totaled car are fairly common in Connecticut. When you buy a product in the marketplace, you have the right to be safe from harm when using the product for its intended purposes. Many people suffer serious injuries while going about their business on someone else's property. Premises liability cases have many tragic stories. We understand it may be overwhelming. Let us help you figure it out.